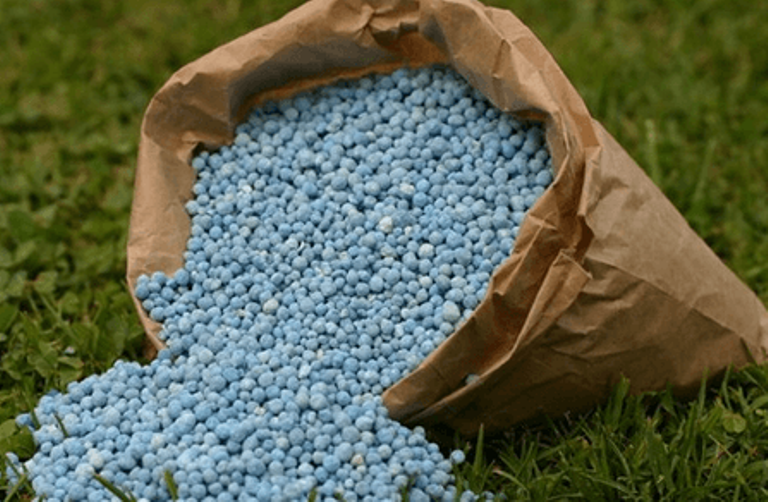 The Director of crop services at Ministry of Food and Agricultural (MOFA) has disclosed that 50,000 metric tonnes of fertilizer is smuggled from Ghana to other African counties. He indicated that most of the Ghanaian retail shops were contributors to the illegal activities as they made astronomical profits through smuggling. Mr Osei-Akoto disclosed this during a two-day workshop on government’s new electronic system to decrease fertilizer smuggling. The event, which was organised by Agricultural Manufacturing Group Limited (AMG) in collaboration with MOFA in Tamale, was to educate the farmers on the new electronic system, that was introduced by government to reduce smuggling. According to him, the new system would require biometric registeration of farmers for them to be able to purchase the fertilizer. He stated that due to the new service, Government has employed 3,000 Nation Builders Corps (NABCO) officials across the country as agents to retail shops to use the new system to monitor the distribution of the fertilizer to ensure that no government subsidised fertilizer was smuggled. Mr Micheal Owusu, Senior Agricultural Officer of MOFA stated that about 500,000 farmers were already registered across the country by using the mobile input acquisition platform, which was to help farmers to reduce stress, acquire relevant information on good agriculture practices, weather, quality input, markets tendency among others. Mr Henry Otoo-Mensah, General Manager of AMG urged the government to increase the farmer-biometric registration to cover all farmers and expand the extension services to achieve higher yields this year. AMG is the second largest importer of fertilizer, which assists farmers to increase both crops and food production in a sustainable manner in Ghana.